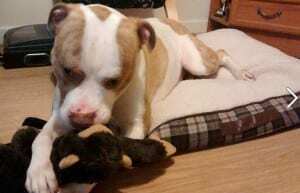 I’ve become a grandmother to Duke, a 3 year old American bulldog. Quiet, affectionate, nervous in crowds, Duke was taken in by dog rescue in Manchester. We haven’t yet met but I’ve seen him on social media. He’s white and brown with an endearing heart shaped patch on his back and has already demolished his bed and eaten a monkey. New father is my youngest son, and tells me this is as close to a grandchild as I will get. I have step grandchildren and have had dogs but this is my first grand-dog. I’m as thrilled about Duke as all other new entries into my life. Social media has been on my mind. For me this is a time of change; endings and beginnings but social media offers continuity regardless of time or place. Thesis Whisperer published Know Your Limits last week, a piece I wrote about my experience of doctoral supervision. The social media buttons beneath the post track the power of Twitter and Facebook for dissemination. The digitally shy risk being excluded from opportunities like these to link up with like minded people sharing similar interests and experiences. Know Your Limits was submitted last December. Much has happened since then. I’m leaving Lincoln to become an Academic Advisor for Technology Enhanced Learning at the University of Hull. I live in Hull so looking forward to a shorter commute and getting my hands digital again. I know where my virtual heart lies and it’s online. 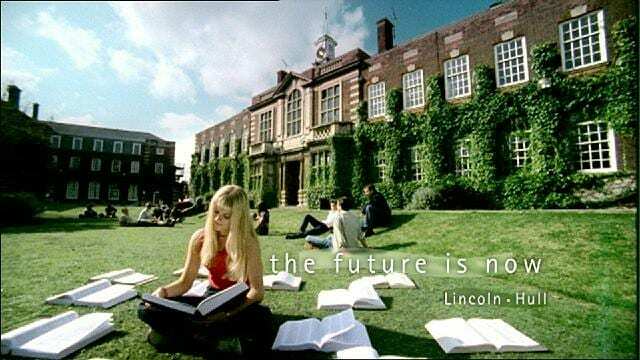 I joined the University of Lincoln in 2000, working on what we called the Cottingham Road campus, now the University of Hull Business School and Hull and the York Medical School. Many years before, aged 17 and still at school, a friend and I signed up for a night class through Hull’s Continuing and Adult Education. Called Witchcraft in Melanesia, we misunderstood this was cultural anthropology and not the black hats and cats we expected. Later, in 1985, I took a ‘Return to Learning’ course there. It introduced me to Sociology, Psychology and Linguistics and led to enrollment on my first degree at Hull College of Higher Education, While I was there the College became Humberside Polytechnic. I graduated from the University of Lincolnshire and Humberside. 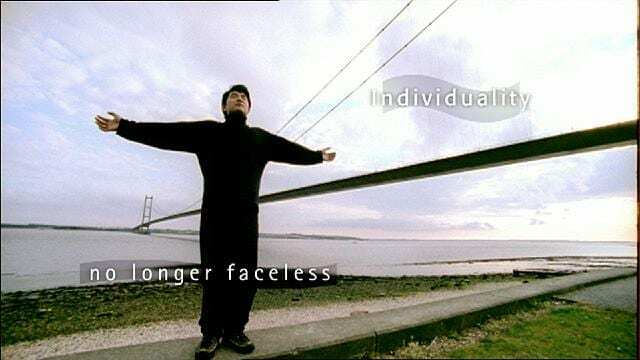 In 1998 I studied part-time for my first Masters degree at Hull. For the past five years I’ve been on a p/t degree in creative writing there. So me and Hull uni – we go back a long way. We have roots. I know my way around. This move will be home from home in so many different ways. I will miss Lincoln colleagues who’ve become friends but it’s only a 100 mile round trip. I should know. I’ve doing it since accepting my first post at Brayford in 2005. We all share common themes around education development in a digital world and will keep the digital flags flying on social media. There will be a new blog and in the meantime I can be found on Facebook, which I use for fun with family and friends. I tweet as @suewatling and am scattered across the internet via LinkedIn, Pinterest, Flickr, About me and multiple others which will vanish as the Lincoln email address I’ve had for the past 15 years is deleted. I will be digitally dead at Lincoln but digitally alive and kicking in Hull. 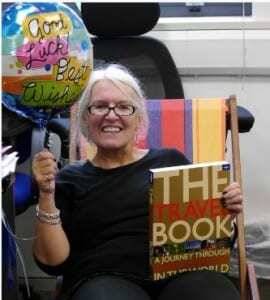 Good luck at Hull Sue. I enjoyed your piece on Thesis Whisperer. I am also looking forward to the updates you promise to write.